In brief: Almost a year after browsers began implementing it, the W3C has announced the finalization of the WebAuthn specification. The new authentication procedure promises to make websites more secure and easy to log into by replacing passwords with biometrics or security keys. However, web service providers will have to adopt the standard before users can take advantage of it. Back in April 2018, we reported that Firefox began supporting a new password-free authentication standard called WebAuthn. Other major browsers followed suit with Chrome, Edge, and then Safari all testing and implementing it before the end of 2018. The authentication standard has now been declared finalized and official by the World Wide Web Consortium (W3C) and the FIDO Alliance. The Web Authentication or WebAuthn specification allows users to log into websites without having to remember passwords. 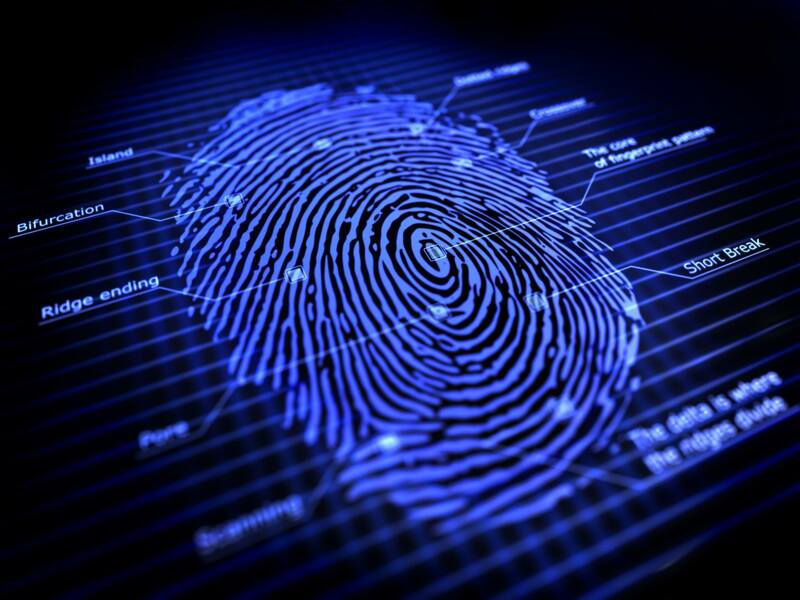 Instead, users can use biometric data such as a fingerprint, USB security keys, or mobile devices like smartphones or watches. The W3C claims it will make websites more secure. “This advancement is a major step forward in making the web more secure— and usable—for users around the world,” said the W3C in its press release. The consortium urges websites and services to begin implementing the functionality to create a more secure environment and to allow their users the convenience of not having to enter credentials. The W3C feels that WebAuthn will eliminate many problems associated with traditional authentication methods. WebAuthn also allows workers to get to work faster. According to a study by Yubico published in January, employees spend an average of 10.9 hours per year either entering credentials or changing them. This time works out to an average annual cost of $5.2 million for companies. Don’t expect to start using the standard immediately though. Websites will still have to incorporate it into their authentication protocols. With no pressing urgency like a specific security threat, many sites will likely take their time adopting the standard.